Home>New Songs>A Boogie Wit Da Hoodie Songs> A Boogie Wit Da Hoodie Grabs Quando Rondo For "Need A Best Friend"
Oh, my days! A Boogie Wit Da Hoodie is still locked in neutral in his search for the ideal running mate. In March, A Boogie bemoaned missing a key component in his circle. He vented through his music in the company of another lonely soul, Tory Lanez - the slight difference being the object of his desire, a woman that stole away with his heart is now completely out of the picture, and the void needs to be filled by something less fleeting. That's where Quando Rondo comes in to play on "Need A Best Friend," one of the better tracks on a solid Hoodie SZN project. I got my mind on that Corvette, see I don't want the Nissan. 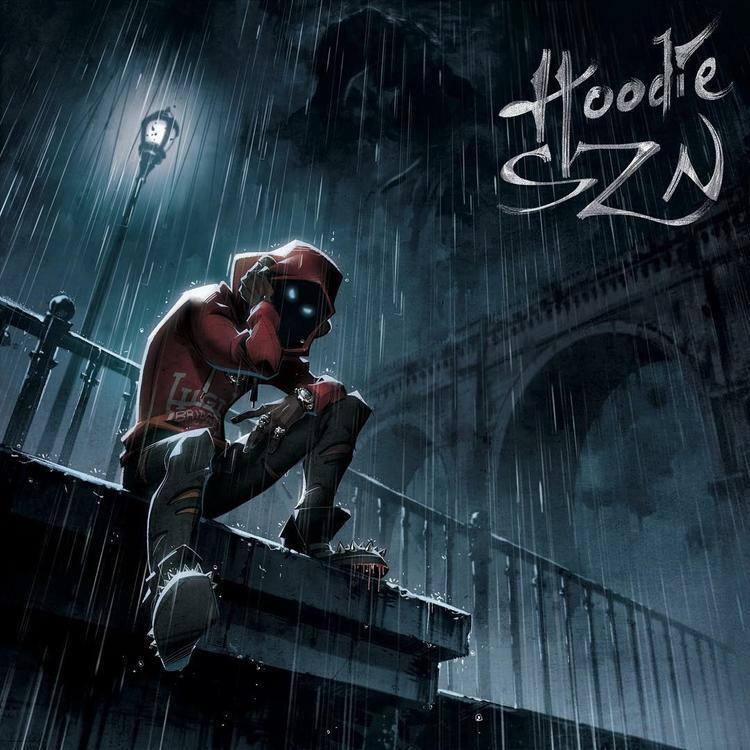 SONGS A Boogie Wit Da Hoodie Grabs Quando Rondo For "Need A Best Friend"